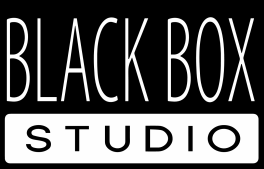 There are two separate rooms in the Black Box Studio complex that can be used as a temporary office, lounge or a wardrobe. Both rooms have sanitary facilities. The areas of these rooms are respectively 57m2 and 23m2.